Smartly tuned to current debates on public architecture, this engaging film chronicles the renovation of one of the most iconic - and polarizing - buildings on the streets of Toronto: the ROM Crystal. 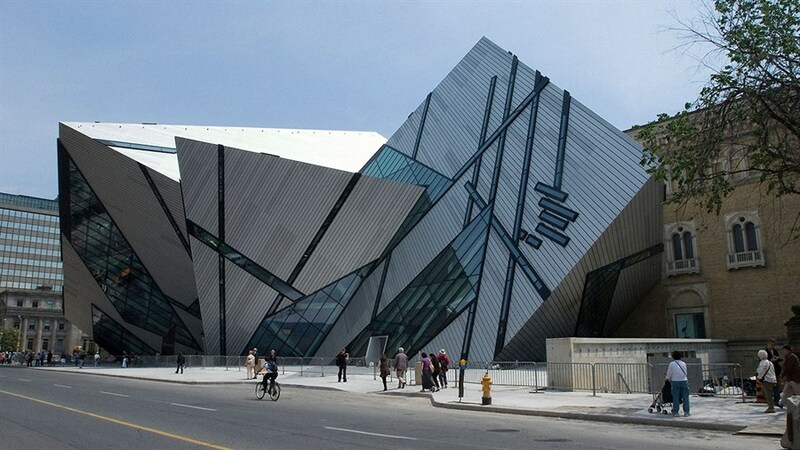 In 2001, the Royal Ontario Museum embarked on an ambitious expansion that would inject a shot of amphetamine into its historic institution. Follow museum director William Thorsell as he sets out to boldly re-envision the structure alongside Daniel Libeskind, the celebrity architect linked to the Ground Zero site and other prestigious projects. The Museum charts their grand scheme in a riveting look at a key chapter in Toronto's architectural renaissance. The Toronto Star’s longtime urban issues columnist Christopher Hume will join us after the screening to discuss the legacy and impact of this Toronto landmark, and assess the state of "starchitecture" in our growing city.